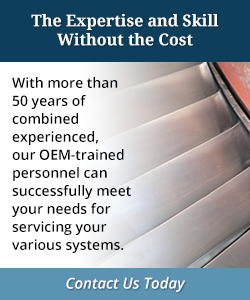 We have performed hundreds of successful maintenance, upgrades and troubleshooting assignments. See why our customers keep coming back. Hughes Technical Services (HTS) are experts in ABB LCI, Megadrive, and Startex systems to 20MW size. We also support Converteam LCI drives for gas turbine starting. HTS has developed an SFC maintenance and testing program that can keep your obsolete ABB Megadrive SFC operating well beyond it’s predicted life cycle. NO need to upgrade when what you already have still works. We also have an extensive inventory of SFC parts, call for details.